Dress: Gucci’s autumn/winter 2014 collection. We may not have had the two Aussie supermodels Miranda Kerr or Shanina Shaik this time round on the VS runway, but the Victoria’s Secret show was just as magical all the same, and complete fantasy rolled into one. 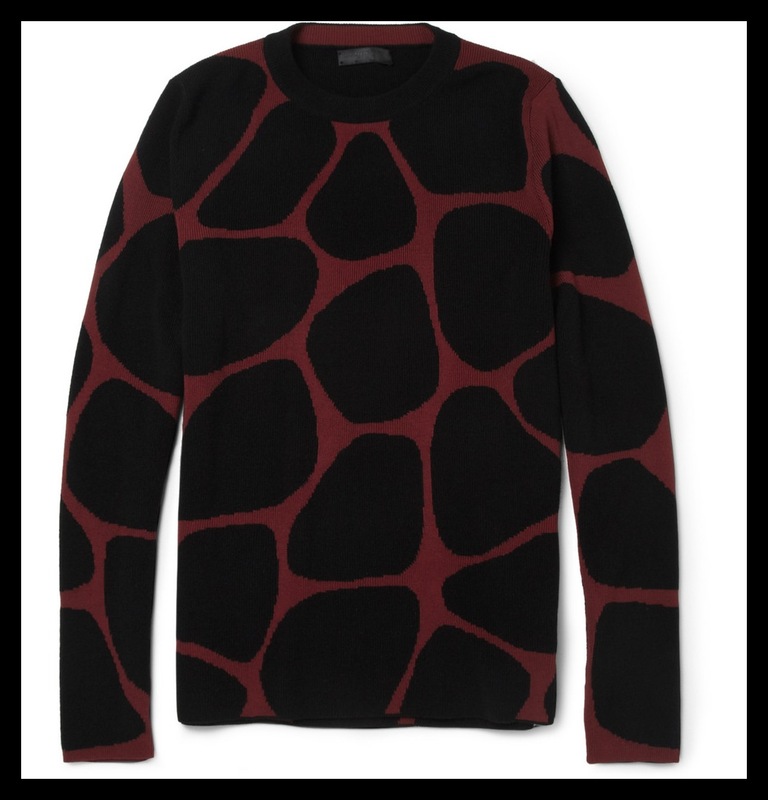 Giraffe patterned wool blend sweater Bold animal patterns dominated at London label Burberry Prorsum’s autumn collection. 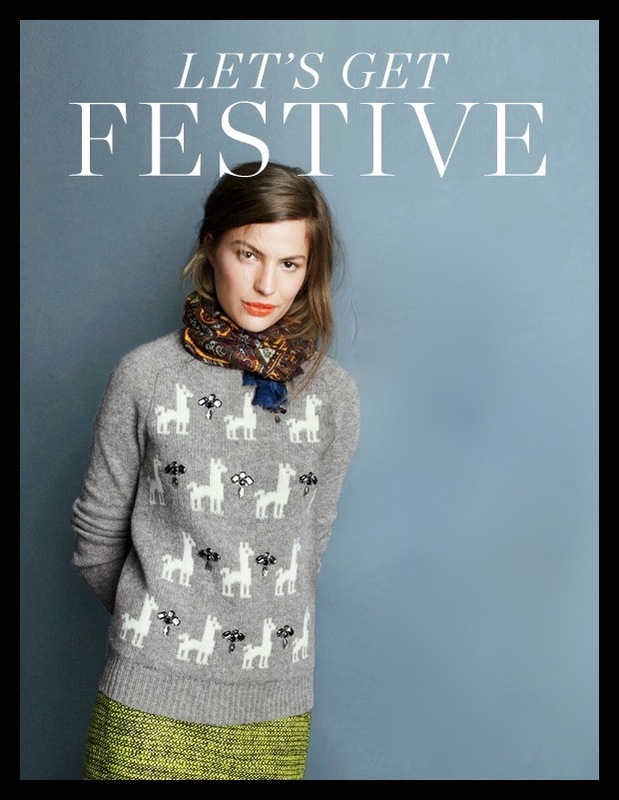 This giraffe-inspired wool-blend sweater is a cool example of the look. Crafted with touches of silk and cashmere, this slim-fit ribbed-knit piece will instantly update your off-duty repertoire. Navy is my all time favourite colour. Much softer than black, it looks good with all skin tones. 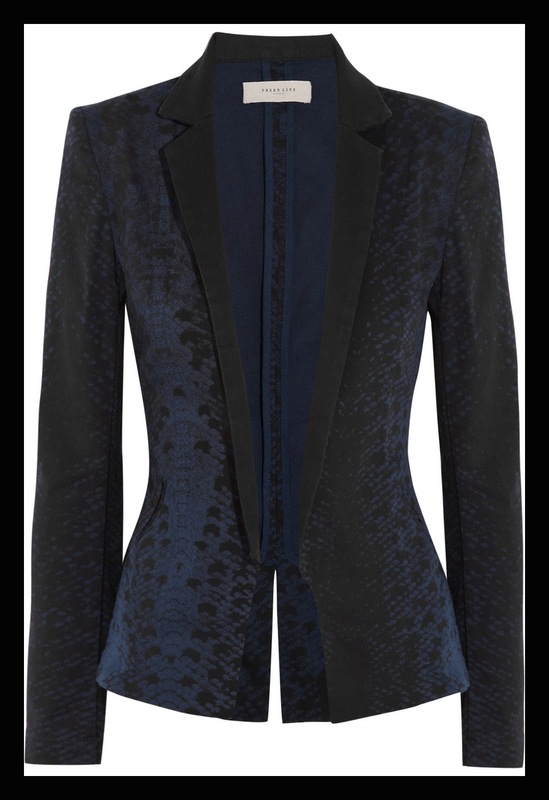 So this printed stretch-cotton drill blazer with it’s sharp tailoring is on my wardrobe hot list for this month. Style it with a simple tee and skinny leather trousers. The Design Fund to Benefit the V&A has this year enabled the Museum to acquire five contemporary design projects ranging from a series of vessels made of natural polymers to a 3D printed gun. 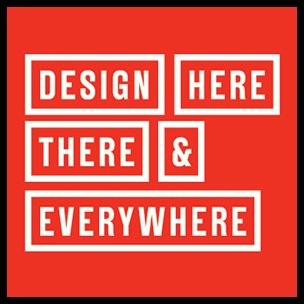 They will all go on display at the V&A for the first time during London Design Festival (14-22 September). The Design Fund was set up in March 2011 by arts patron Yana Peel, to bring together design enthusiasts with a shared passion for contemporary design and an interest in supporting the V&A’s aim to enrich people’s lives by promoting knowledge, understanding and enjoyment of the designed world. Over the last two years supporters of the Fund have enabled the V&A to buy a number of pieces by such international designers as Fredrikson Stallard, Joris Laarman and nendo. Some of the pieces are now on permanent display in the V&A’s new Dr. Susan Weber Gallery for Furniture, while others will go into future exhibitions. These new acquisitions significantly enhance the V&A’s holding of contemporary design, a collection which reflects what is new, influential, innovative or experimental, and what is representative of current trends in design and society. The collection spans all aspects of design and art including fashion, furniture, craft objects, product and graphic design, digital media, architecture, photography, prints and drawings. “WE were thinking about post New Look women,” says Joe Bates, one third of the Sister by Sibling NEWGEN design team which includes Sid Bryan and Cozette McCreery. “We found these extraordinary photographs of American women from that era, hosting Tupperware parties, living in houses with white picket fences,” he continues. “A feeling of domestic glamour”.